As the name suggests, Stephanie Lake Company’s Colossus is a large-scale work, utilising 50 emerging dance artists and dance students. “It is a huge logistical undertaking to coordinate a cast of this size. I needed the backing of a big institution like Arts Centre Melbourne to make it happen," says Lake. 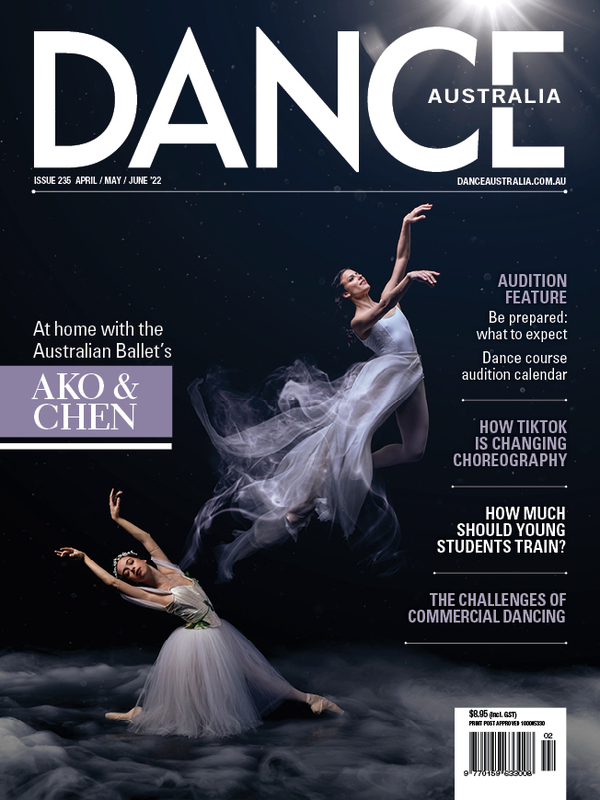 "It's through their support, along with the Victorian College of the Arts and Transit Dance, that we're able to make the show a reality." Lake has used her outsize cast to make a work in which she taps into the human desire to, on one hand, be part of the mass and to share in a communal experience, and on the other hand, to assert individuality. Colossus plays Arts Centre Melbourne 26-30 September.